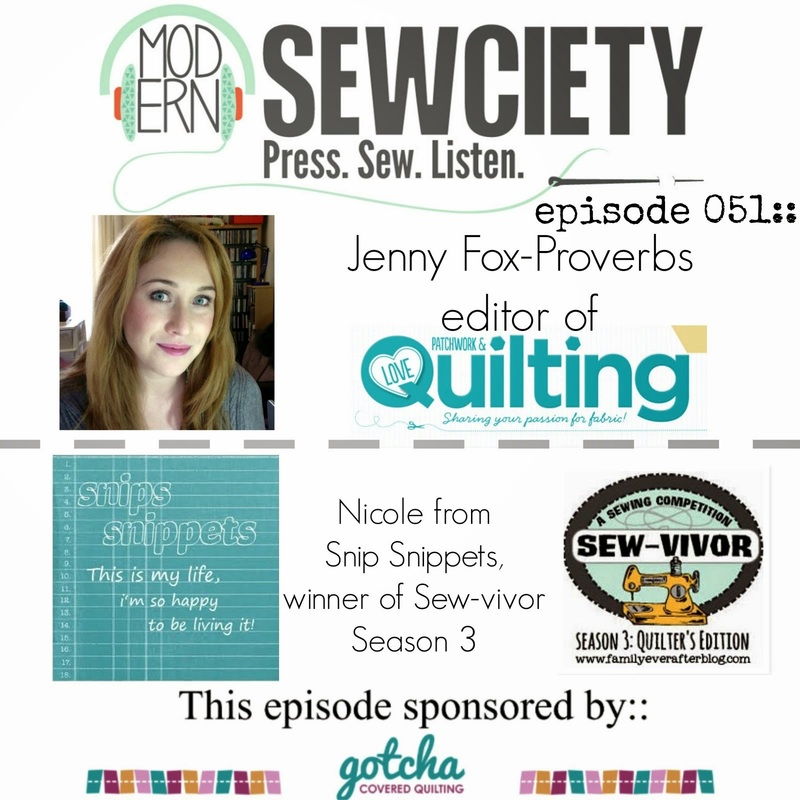 snips snippets: Wip Wednesday, the one where i try something new!! 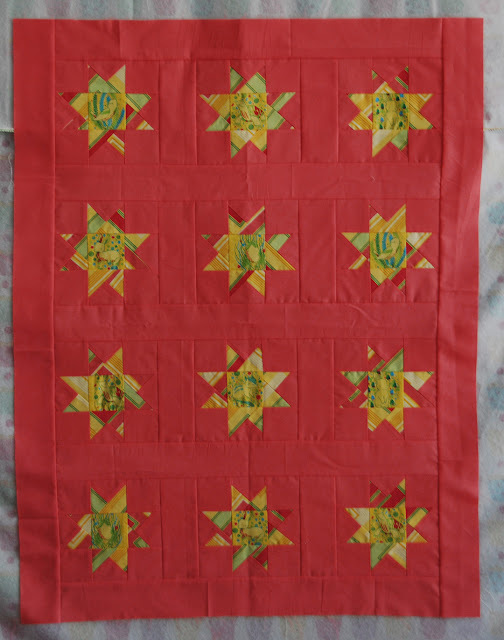 I like the star quilt with the bold coral background. 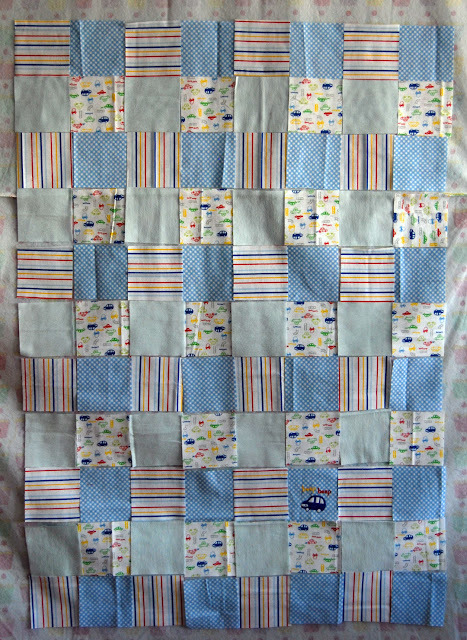 With the dots in the center print of the stars, I think some pebbles in the quilting would look good. Not sure where I'd put them. As to coral or yellow thread--yellow if confident in your quilting. :-) Me I still match backgrounds or even use prints while I practice. I am completely in LOVE with your improv block! Yayyy! and how cute is the bunny and turtle :) Hope you will post on our Bee FB page :) Congratulations on having your quilt in the Newsletter too. Nice! 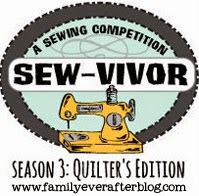 You have been sewing up a storm!! Your improv block is gorgeous!! Yay you for joining a bee!! 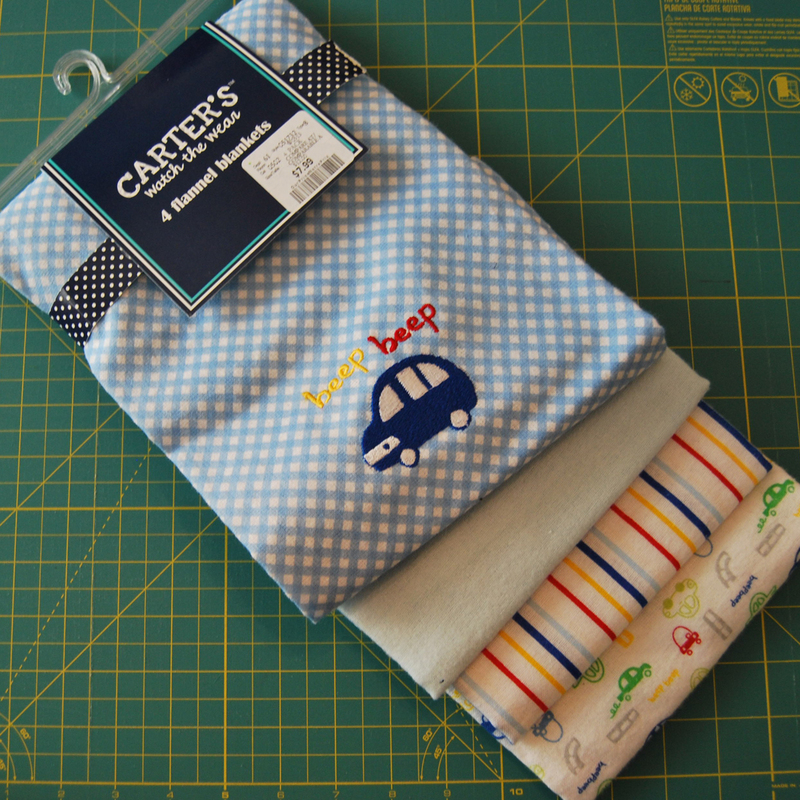 Awesome idea for the baby blanket! I may have to try that sometime! I also love your star quilt. That red background is so fun! Love the coral stars! I like the idea of echoing them, I think that would give them a glowing look! Your improve block is really fun! 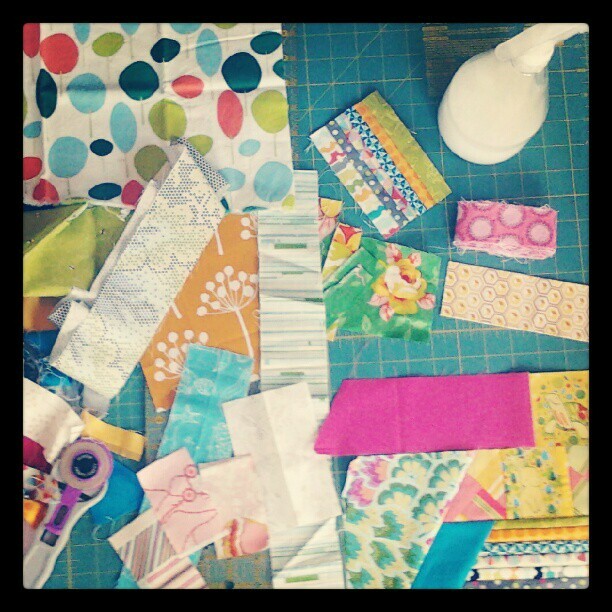 I just happened to look at your blog while perusing freshly pieced. Happy I did! We are in the same bee...this is my first as well. Great looking block! What?! Congratulations! That is an awesome surprise! 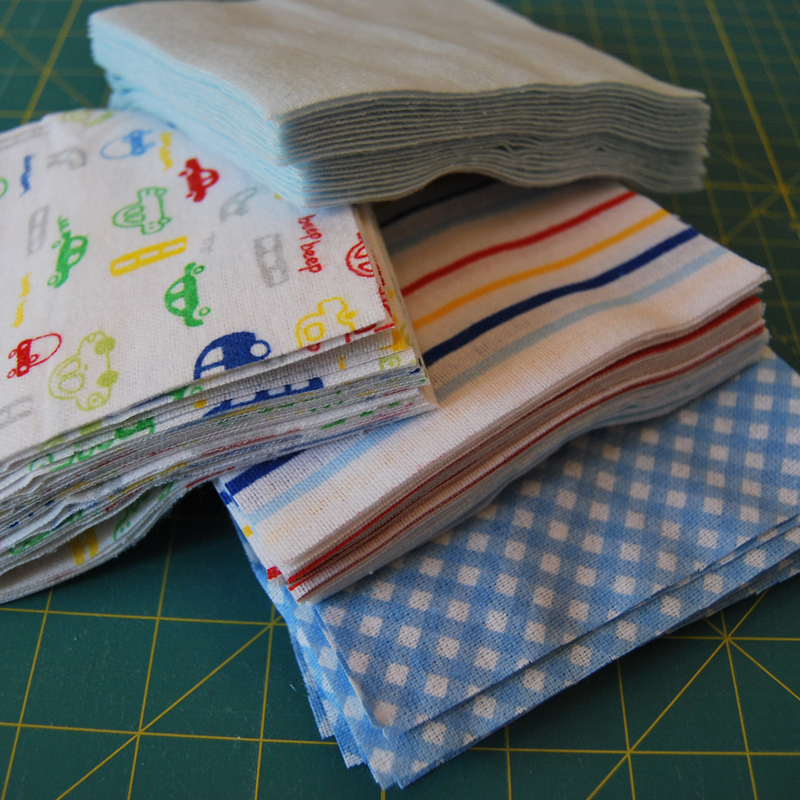 I really like the scrappy block and I hear you - I really struggle with them too. It's working for you though!